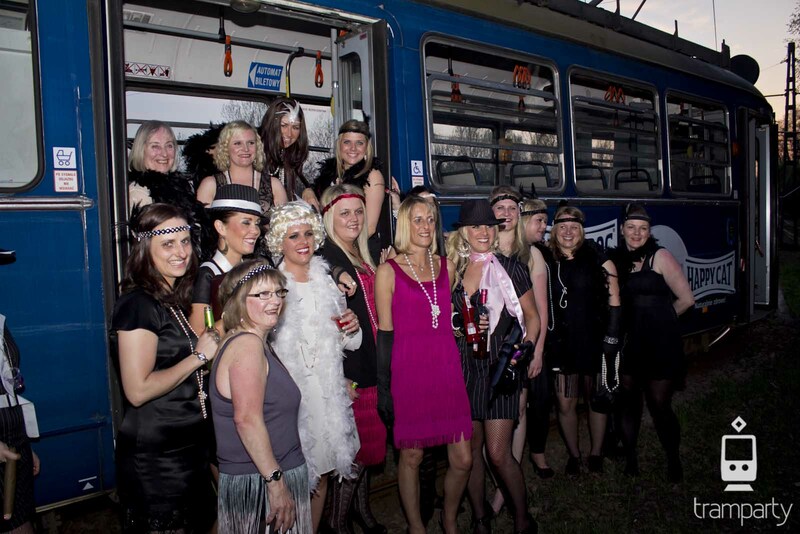 Do you want to organize a hen party? Your bridesmaid and other friends expect an event of the year? Do not let them down! Warsaw is one of the most popular places for planning such events. Not only residents of the capital, other big cities or nearby towns are celebrating here, but also loads of guests from abroad. Everyone wants this evening to go down in history as the most crazy and unforgettable event, about which will be loud not only during the upcoming wedding. This is why Warsaw, offering dozens of original attractions, has become one of the most frequently chosen cities for the organization of hen parties. An atmospheric boat ride, madness on the dance floor, clubbing or maybe a unique party in a club on wheels? Forget about the usual schemes and expeditions, the event that will delight all your friends, and above all – the future Bride! 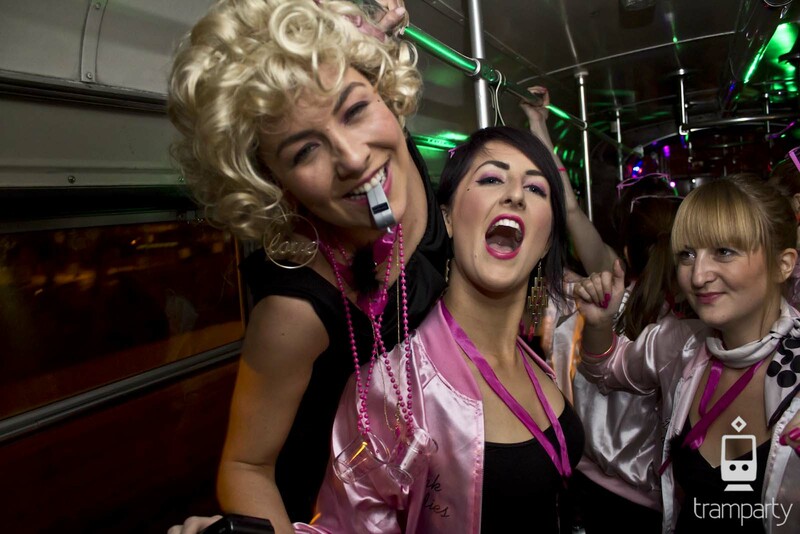 Not just Hen Party much more than that! Do you know each other from high school, are you friends from a childhood, or maybe your acquaintance developed at work? During the hen party it does not really matter. What counts is that you have the opportunity to organize such a unique event for a loved one! A surprised friend or sister happily greets all her friends. Cheerful uproar, laughter, hugs. And this is just the beginning! One by one, you discover the next attractions of the evening, and you can see the growing interest and admiration on familiar faces – for the future bride, of course. What to do to achieve this effect? The are to main principles: diversity and creativity! Do you want this party to go down in history? Think non-standard and organize a rich offer of attractions that will reach different tastes. You only associate a bachelorette party with a nighttime dance at the club? Amaze the future bride and try to arrange a few hours before the main celebration. This time will put you in the proper mood and will let you enjoy even more the main attractions of the evening. Evening madness on the dance floor will be perfect ending for this special night, but You should also keep in mind the organization of some day attractions. In Warsaw, there are plenty of daytime activities that can spice up the hen party. Relaxing visit to the SPA, cooking lessons or karaoke? Or maybe something more extreme? More and more popular attractions (not only for stag parties, but also hen parties) are go-karts, escape rooms or controlled madness in large, inflatable BumperBalls. On your list you can not miss a delicious dinner or a small before party. Sometimes on the guest list, there are people you have not met yet. Shared activities before the main celebration is a great opportunity for integration. And finally the culminating moment of the evening – a crazy party! Standard solutions are not always the best. 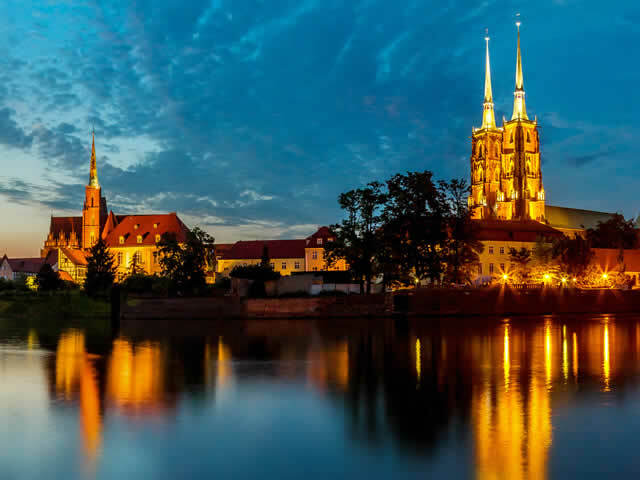 We offer a club on wheels rolling through the biggest streets of Warsaw – sounds encouraging? 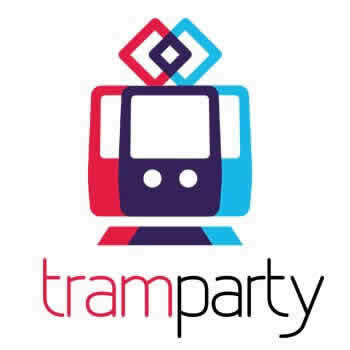 Hen party in Warsaw organized by TramPatry guarantee unforgettable moments! 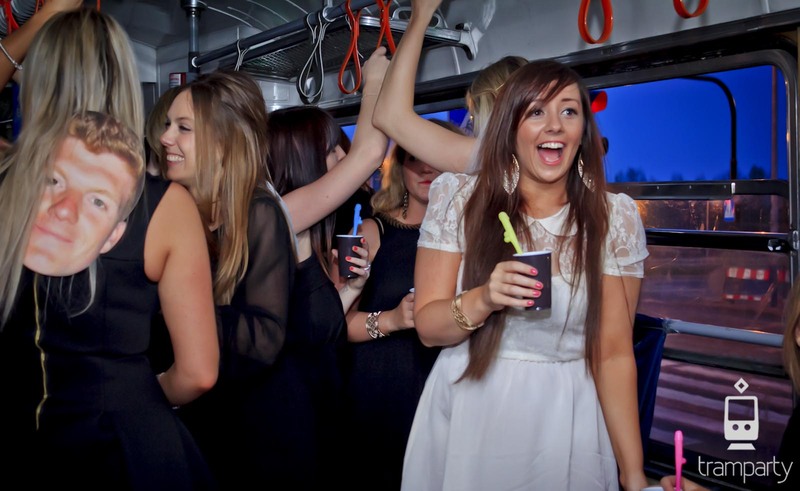 Imagine: after a pleasant before party, the future bride enters the red carpet on the tram. A flash of lights, a welcome drink and You are ready to hit the road! On the the Party Tram, you run the main streets of the capital. The crowd passing by is watching You with interest and jealousy and probably would like to join you! The DJ starts the party, your favorite music comes from the speakers. It’s good! And this is just a basic set of attractions that await participants of this unusual hen party on the tram. Do you have an idea for a themed tram decoration? Or maybe you want to finish the evening with a fireworks show? Tell us your ideas and we will do the rest! Do you want to capture every moment of this special celebration? No problem, we will make a photos or even commemorative video. Familiarize yourself with our offer of hen parties in Warsaw and organize the party, which will be UNFORGETTABLE!